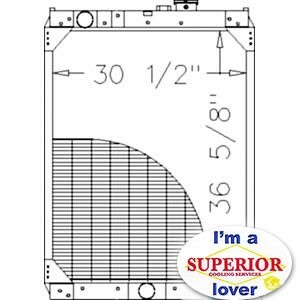 This new superior radiator is designed and built to precise dimensional specifications to ensure an exact fit. 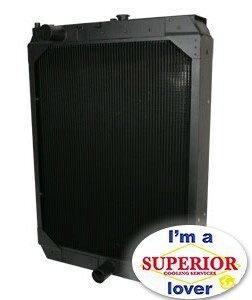 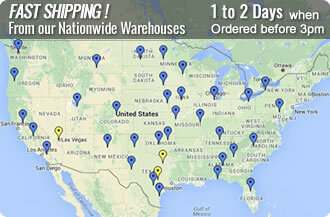 Each radiator has a stamped brass tank, undergoes a rigorous quality inspection, and is 100% leak tested. 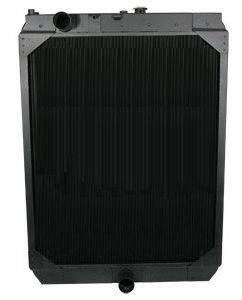 This radiator has 7 fins per inch and 6 rows of tubes.